I used to watch this show, and I liked it. Thank you. Best episode is Episode 3!!! Because Max has a problem I won't get into!!! 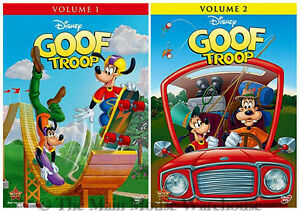 My Son loved Goofy on Mickey Mouse Clubhouse and he loves him even more in his own show. Great shipping time and in great condition.